For use in an open Fire . 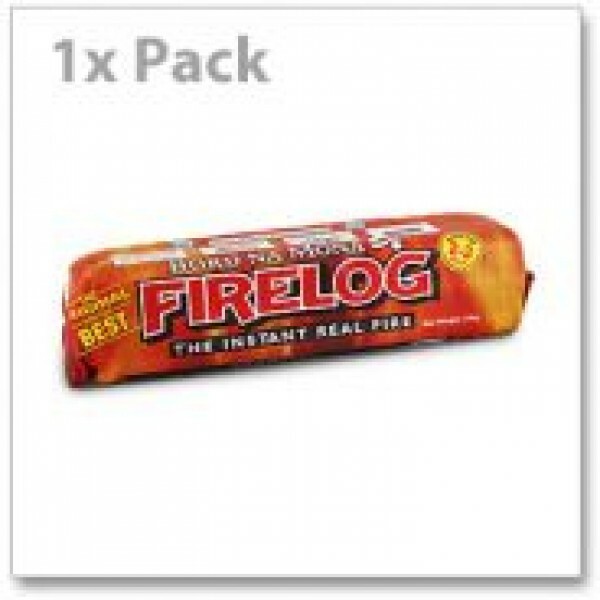 The Firelog will burn for up to 2 to 3 hours . 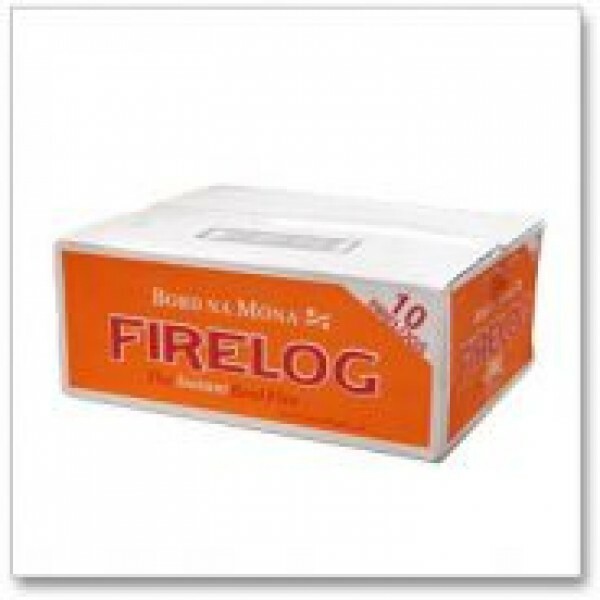 Just place in the fire with the wrapper on, light the designated areas with a lighter and watch the flames rise .